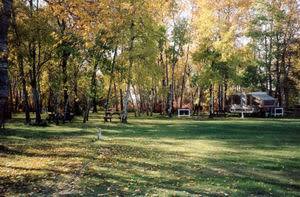 Located a quarter mile south of Main Street Swan River, Green Acres Campground has all the amenities you need for a pleasurable camping experience for a day, a week, a month or more. 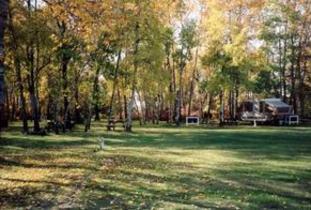 This family owned and operated campground offers facilities which include coin operated laundry and showers. Sites also include: BBQ, fire pits and drinking water. There are 42 serviced sites, (30 PWS – 12 power only) 30 & 20 AMP.